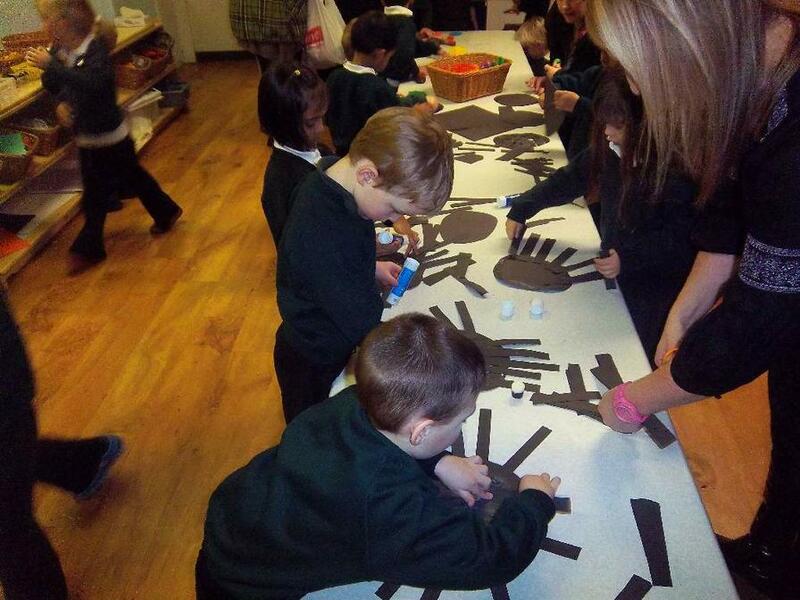 At Whiteheath Infant and Nursery School we believe that each child is special and every day is important. In the nursery we work hard to provide a stimulating environment where your child may learn from new experiences, and make good friendships with ourselves and the other children. We strive to know the children as well as possible, so that we can understand their individual differences, and thereby cater for their individual needs. At the same time our activities are planned to give a wide curriculum following the requirements of the Early Learning Goals in the Foundation Stage. We aim to promote early independence by facilitating and enhancing children’s own choices within a carefully structured framework. We work hard to promote a positive learning environment where we are able to develop each child’s self esteem. Above all we know that children need to feel happy and secure if they are to reach their full potential.